​We specialize in sirens,horn & light installs. Please contact us for your custom police bikes. Call us today for pricing on your next police bike setup. 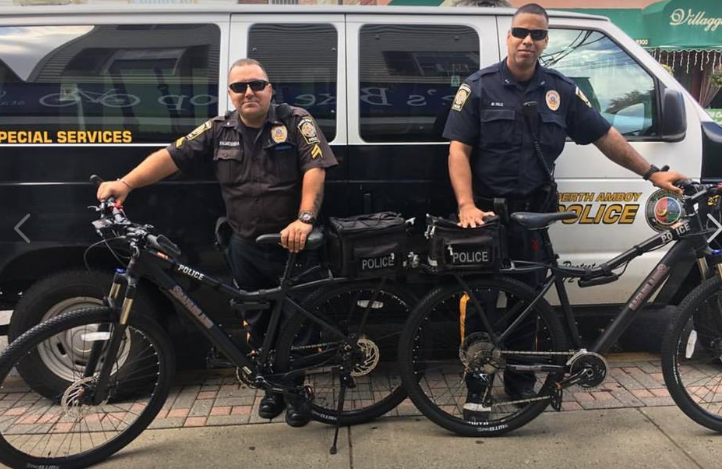 We are Perth Amboy New Jersey police department's authorized bike supplier.